Enter the world of the Magic Folk. A world of Fairies, Elves, Witches, Warlocks, Gnomes, Trolls and much more... An enchanting world full of magic, both good and evil. 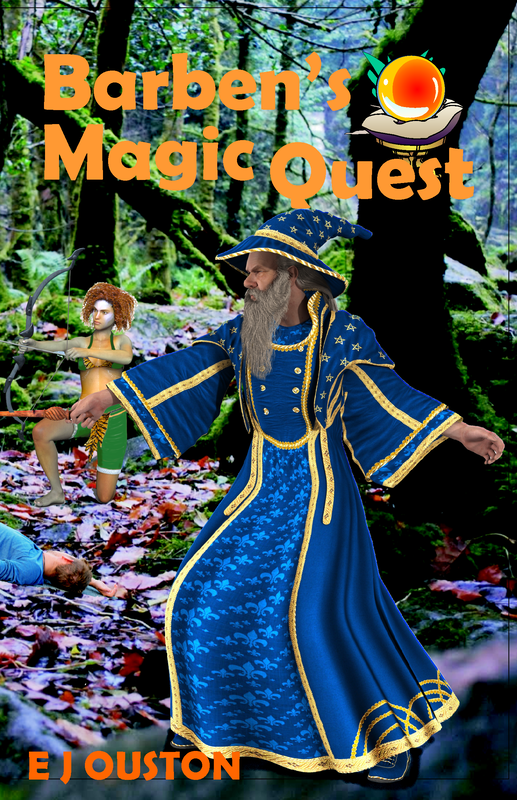 Follow the adventures of four Aussie cousins as they find themselves thrust into this world, given magic powers, and sent on a quest to save the forests of the world from destruction by an evil wizard. The book is available from the website by selecting the button below, from all bookshops, library suppliers, and online from Amazon and many other stores.